Frequently Asked Questions put to Parliament's Spokesperson’s Department > Current page:: How many MEPs? Since 1 July 2014 there have been 751 MEPs in the European Parliament, as laid down in the Lisbon Treaty. As of the next European Elections in May 2019, the European Parliament will be composed of 705 MEPs - unless the United Kingdom is still a member of the European Union at that point. 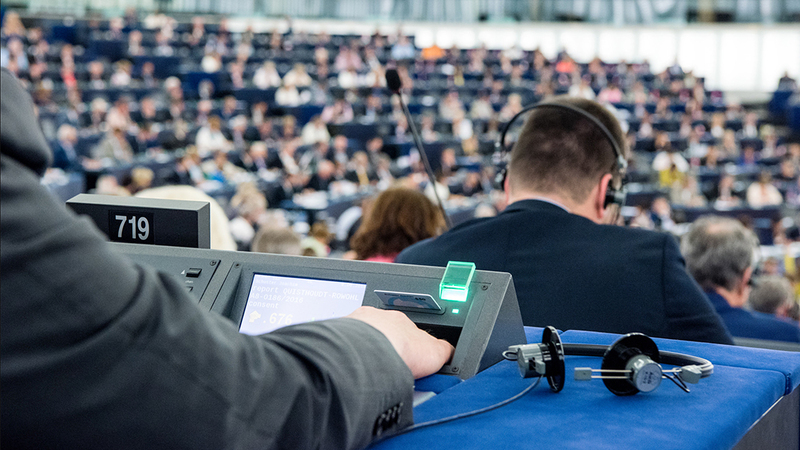 Based on an EP proposal in February 2018, the European Council adopted in June 2018 a decision on the composition of the European Parliament. It sets out the number of representatives in each member state to be elected to the European Parliament for the 2019-2024 parliamentary term. With the departure of the 73 British members, the size of the EP will be reduced from 751 to 705 seats.. This reduction would leave room for possible future enlargements of the Union. Of the 73 seats vacated by the UK leaving the EU, 27 seats will be re-allocated to better reflect the principle of degressive proportionality. The proposal ensures that seats are distributed in an "objective, fair, durable and transparent way". In line with the Treaty on European Union,, the new distribution of seats respects the principle of "degressive proportionality", whereby larger member states have less seats than smaller ones in relation to their population; MEPs from larger member states represent more citizens than those from smaller ones. Press release: How will Brexit affect the size of the EP?